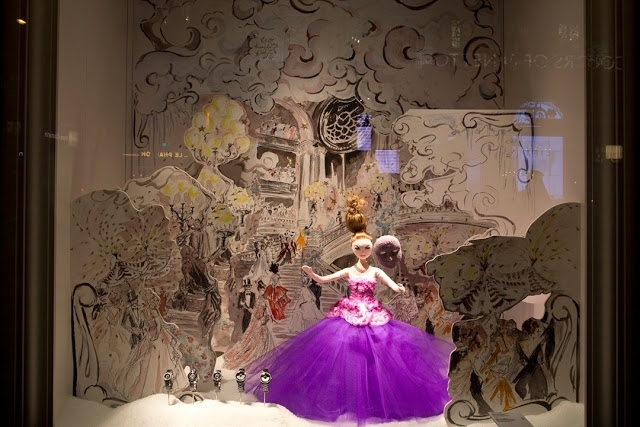 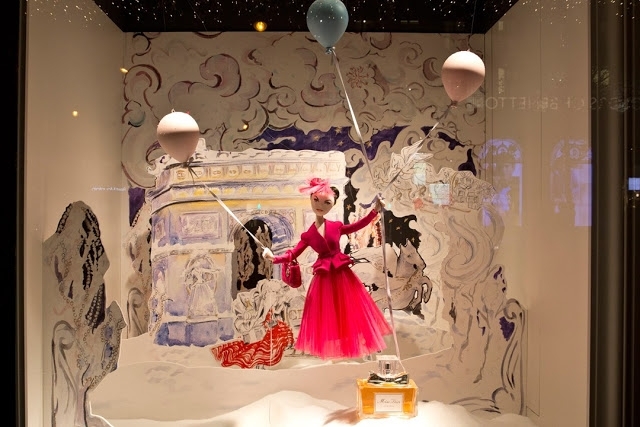 CHRISTIAN DIOR is getting into the Christmas spirit early this year by decorating the windows of historic Parisian department store Printemps Haussmann with bespoke dolls. 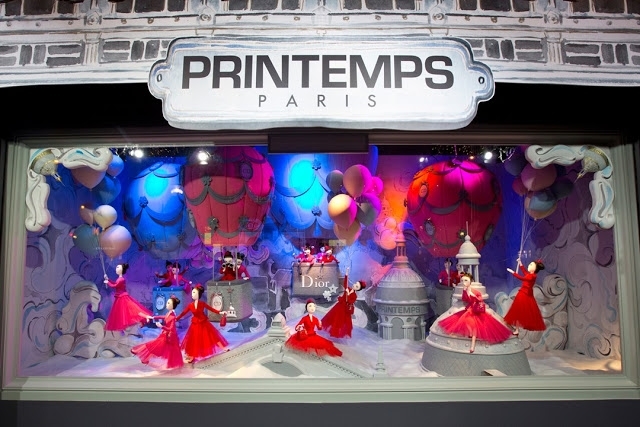 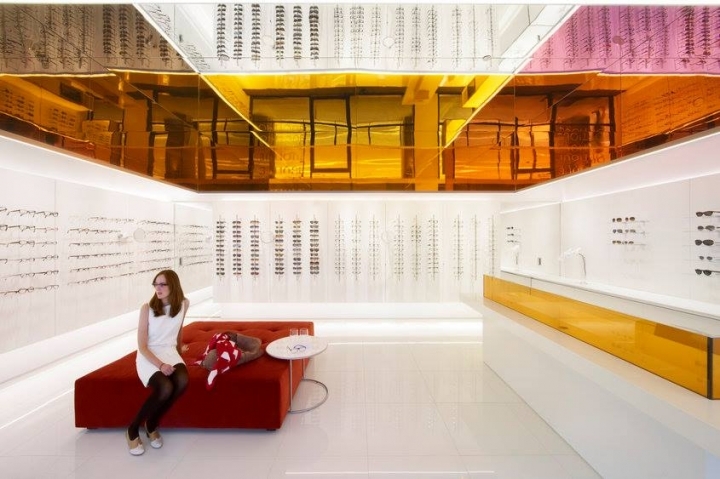 The Poupettes - as the fashion house has called them - can be seen wearing exact replicas of famous Dior designs, from miniature versions of Raf Simons' debut dresses for the label to the iconic 1947 Bar suit. 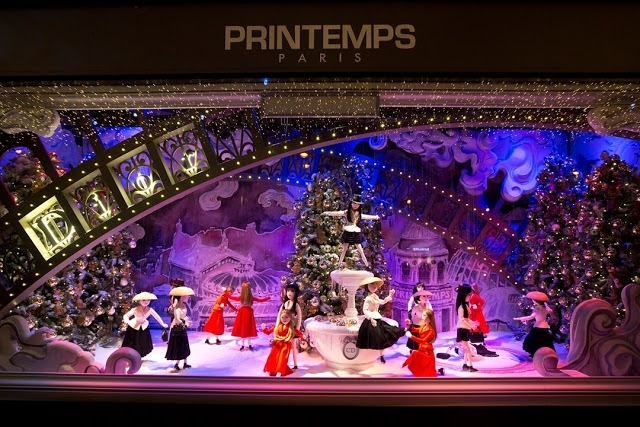 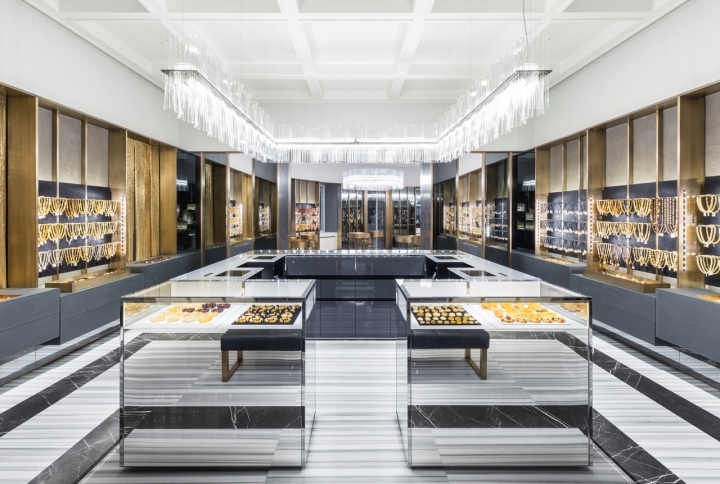 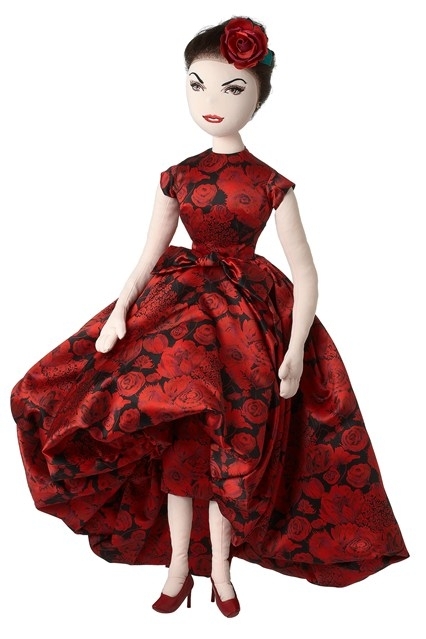 The 74 dolls, 10 of which are male, wear 12 different outfits each lovingly made at the brand's Haute Couture workshop at its Avenue Montaigne headquarters. 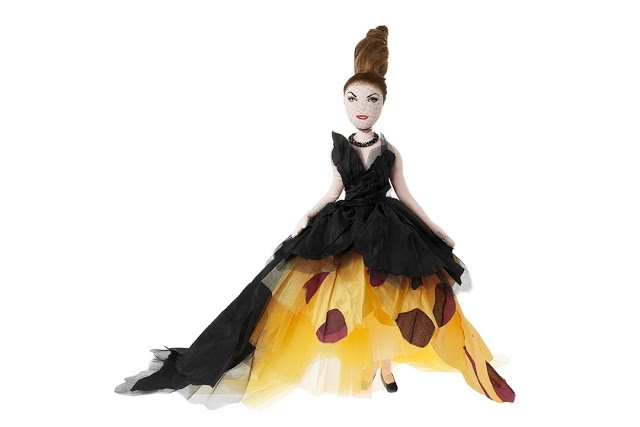 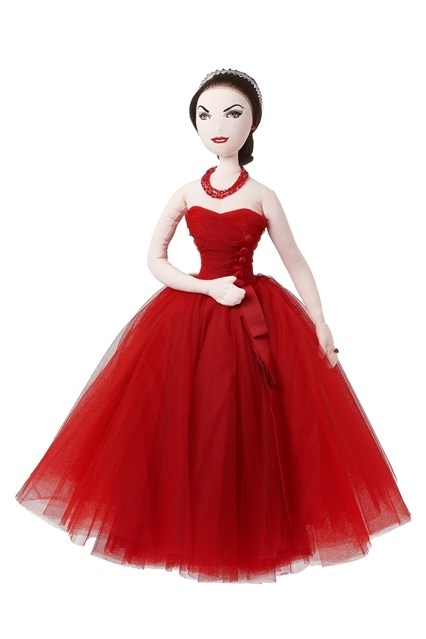 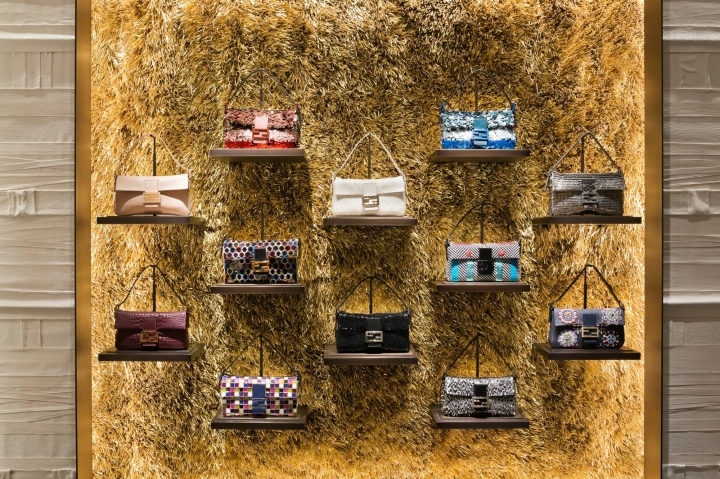 Each of the figurine's faces is embroidered and many come carrying reduced-to-scale accessories - including mini Lady Dior handbags, hats and fascinators. 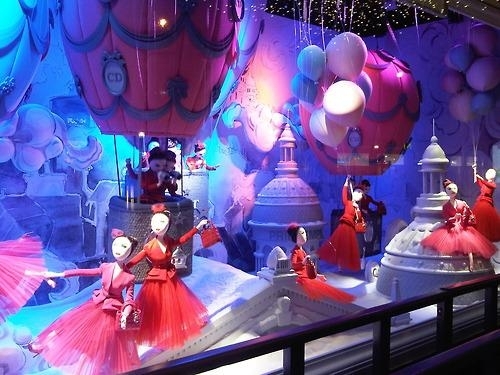 The brand has also launched an exclusive collection for the store, featuring silk scarves, an advent calendar and a selection of snow globes starring four different dolls.